Sella, L, & Collins, P.J. (2010). 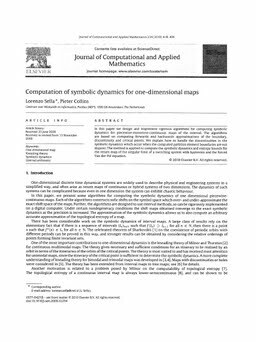 Computation of symbolic dynamics for one-dimensional maps. Journal of Computational and Applied Mathematics, 234, 418–436.